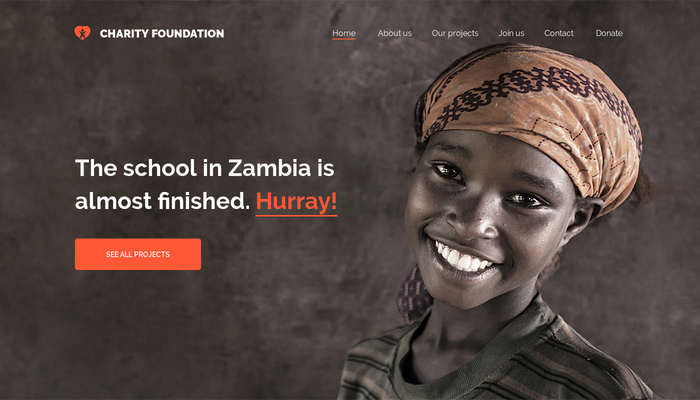 This vibrant template for charities and non-profit organizations will surely help attract volunteers and donations. Just show visitors how and where they can help. 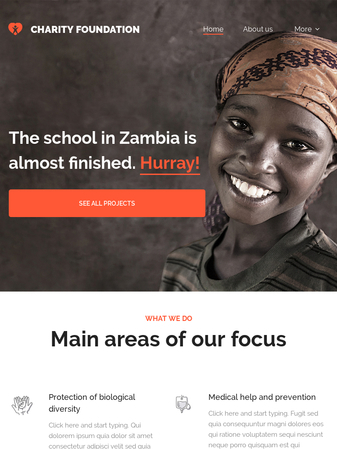 Highlight your successful campaigns, describe your mission, get people involved online with an eye-catching website and make a difference in the world.